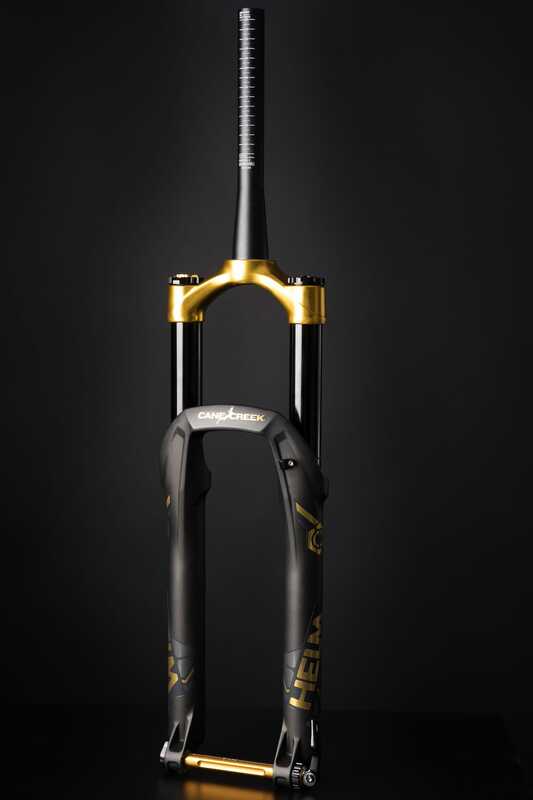 Cane Creek has just added a very limited edition offering for its new Helm suspension fork, and it’s called the ConRad Edition. According to the Asheville-based brand, the name comes from a young lad who found an enormous gold nugget back in 1799 that kicked off the North American Gold Rush. 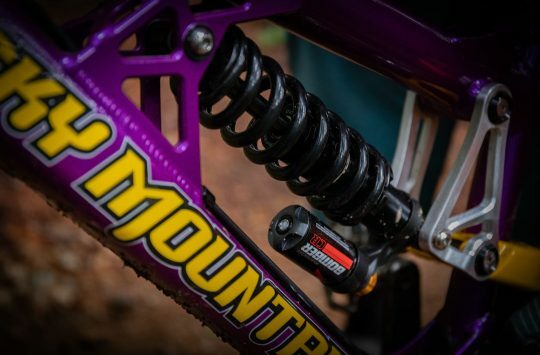 Available in both air and coil spring options, the Helm ConRad Edition is structurally the same as the existing Helm fork that was first released in March of this year. 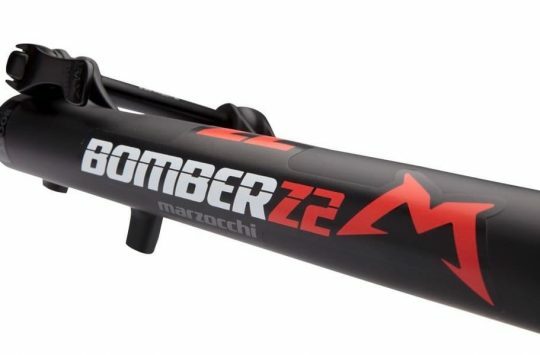 You’ll be able to get it in 150mm and 160mm travel options with either spring, though the air sprung option is also available with a monstrous 170mm of travel. Externally, the ConRad Edition uses a custom gold crown, anodized adjusters and shiny gold graphics.If you’re rolling with a SRAM XX1 Eagle groupset with that gold chain and cassette, this could be the ultimate matchy-matchy fork. Cane Creek Cycling Components has announced a limited edition colorway for their HELM fork as well as three limited edition colorways for their 110 headset. The limited edition HELM colorway, named the ConRad Edition, comes in the company’s signature black and gold and is available in both coil and air sprung versions. The ConRad is named after a 12-year- old boy who, in 1799, found a 17lb gold nugget in North Carolina – where the company is headquartered – sparking the first gold rush in the United States. Trick headsets too in the top-level 110 Series. 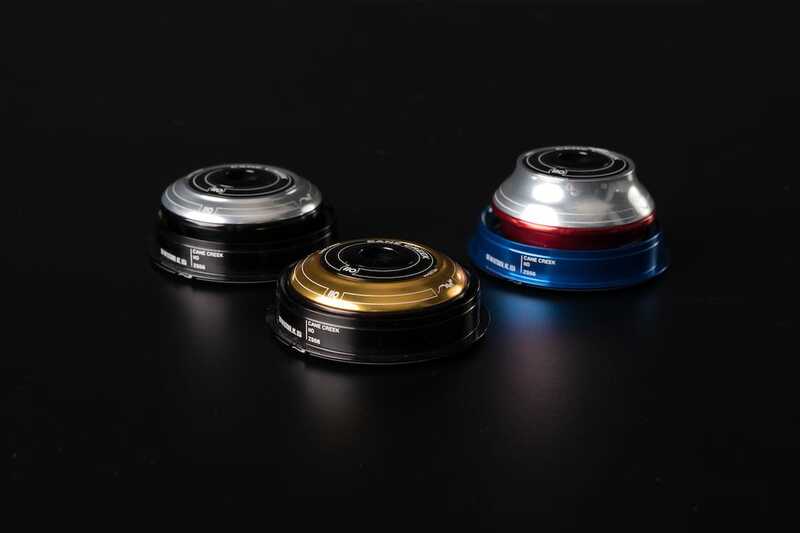 The limited edition 110 headsets come in three colorways – a red, silver and blue Flag Edition; a black and silver Tuxedo Edition; and a black and gold ConRad Edition that complements the HELM ConRad fork. All three headsets come in ZS44/ZS56 SHIS configuration. 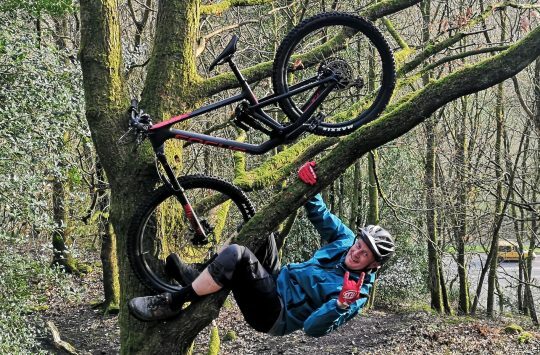 “As a small manufacturer that hand-assembles most of our products, we have the flexibility to do fun things like limited colorways”, said Sam Anderson, product manager for Cane Creek. 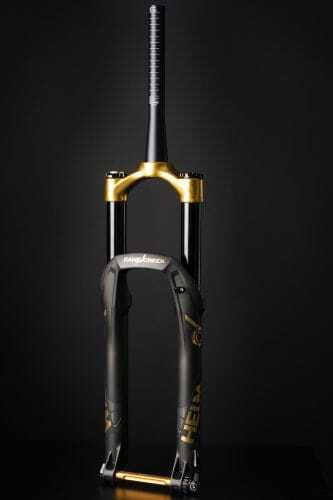 “Which is great, because we love to do it and we know our customers love the unique products and ability to really customize their bikes.” Cane Creek is accepting orders for the ConRad Edition HELM Fork through December 22nd with delivery in January 2018. The limited edition 110 headsets are available while supplies last. For more information, visit the Cane Creek website, or head to the website of UK importer Extra UK. C3PO has one silver leg.